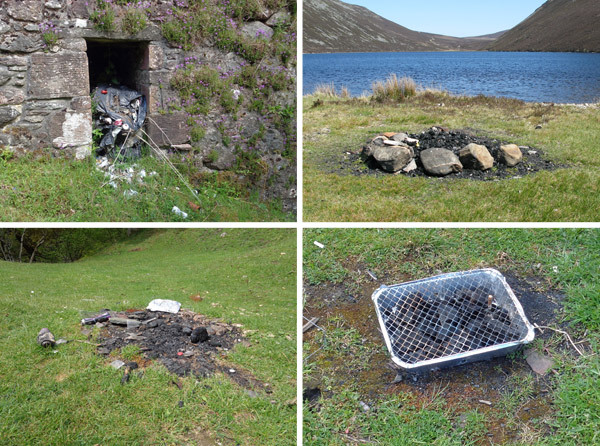 No 450 – Leave No Trace – The Outdoors Station "UA-92084833-1"
Thanks To Colin for recommending I speak with Seb and Heidi. This is an important subject and one which hopefully you will be able to share with other individuals, groups and interested parties, who all share a love for the outdoors and a desire to maintain it with respect. 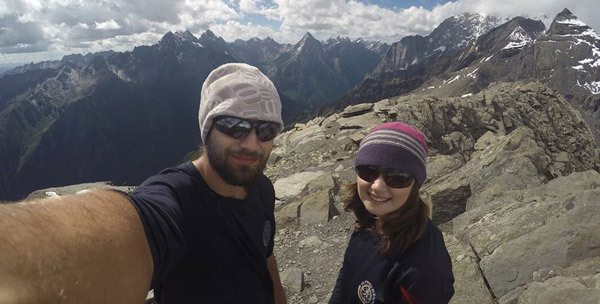 Life Trek Adventures is run by partners Seb and Heidi. Their shared passion for outdoor sport and adventure travel has taken them around the globe in both personal and professional contexts. They are committed to helping others understand, care for and utilise our wild spaces in a sustainable way. 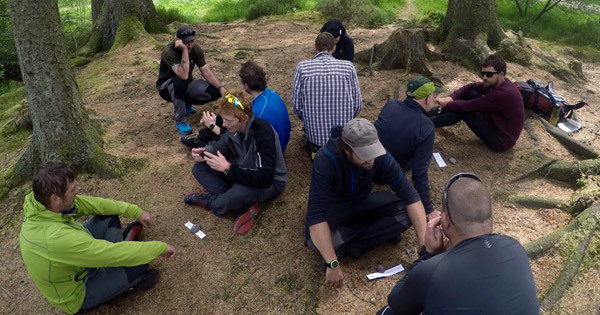 Both of them hold a Leave No Trace Master Educator certification – the highest qualification provided by the largest organisation specialising in minimum impact outdoor recreation training. During this interview you will hear how they came to be offering this to a UK audience, some of the courses they run and the long term benefits of sharing this information far and wide. Following on from the story of scientists from Newcastle University who tested crustaceans at the bottom of the Mariana Trench, known as Challenger Deep. At 10,890 metres below sea level it is the remotest part of the world’s oceans. Each creature was found to have ingested some form of manmade material, including the plastics Nylon, PVC, and PVA. Dr Alan Jamieson, professor in marine ecology and the study’s lead, said the results were “immediate and startling”. But there are other areas where it is clear to see the impact of tourism and inconsiderate use of the land in the UK. 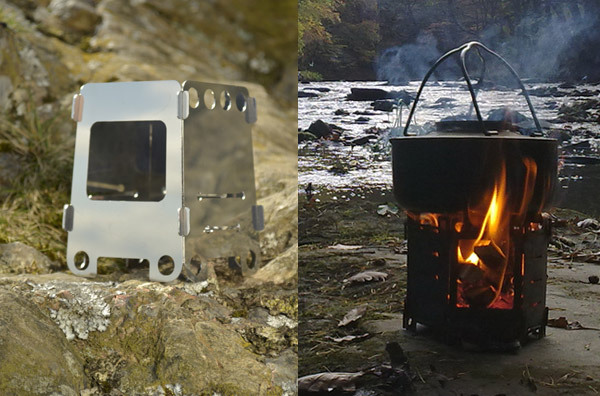 The desire to have a real fire when outdoors is sometimes not balanced with the environmental damage to the ground and the surrounding vegetation. Especially when such a mess is left behind. 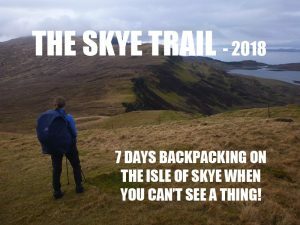 If you wish to share this information with other parties the Leave No Trace organisation have a wealth of videos to review which can be found here. More information about the organisation can be found here.